You may receive updates from Democratic Progressive Caucus of Tampa Bay, the sponsor of this event. We’ve got 12 YEARS to prevent global climate catastrophe…what are YOU going to do about it? 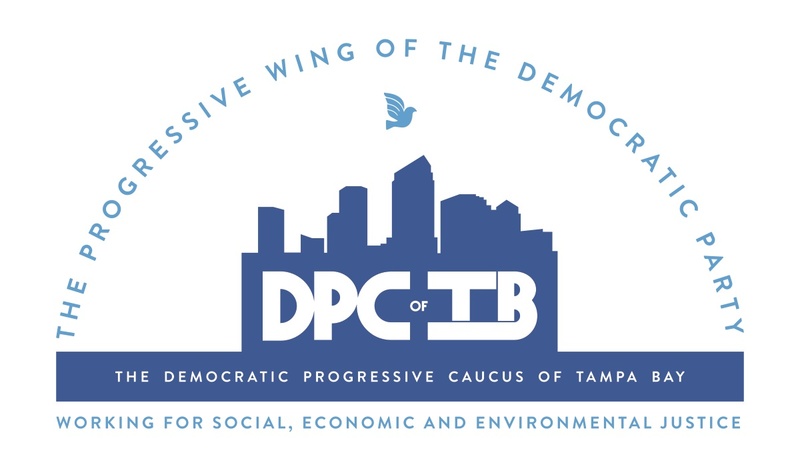 Join us at the next Democratic Progressive Caucus of Tampa Bay meeting on energy and the environment to learn more about what WE ALL can do to save our planet! A panel of experts from organizations such as the Sierra Club and the Southern Alliance for Clean Energy will discuss the pertinent issues that we as citizens and progressives can address with our elected representatives to ensure we lessen the negative impacts on our environment and start fostering clean energy and environmental sustenance. Be prepared to take notes on what you can do to help protect our fragile environment, and also to ask questions during a Q&A session that will follow. Social time at a location TBD will follow the meeting.